Dr. Chen is proud to be a dentist in Thousand Oaks, CA and takes great pride in surrounding you in a caring, gentle, and comfortable family practice focused on the the finest personalized dental and orthodontic care. We understand our patients are individuals and have different needs; so our emphasis is always on your comfort, expectations, appearance, and complete satisfaction. Most importantly, though, we understand your time is as valuable as ours. Unless there is an emergency, our patients know they will not be expected to wait. 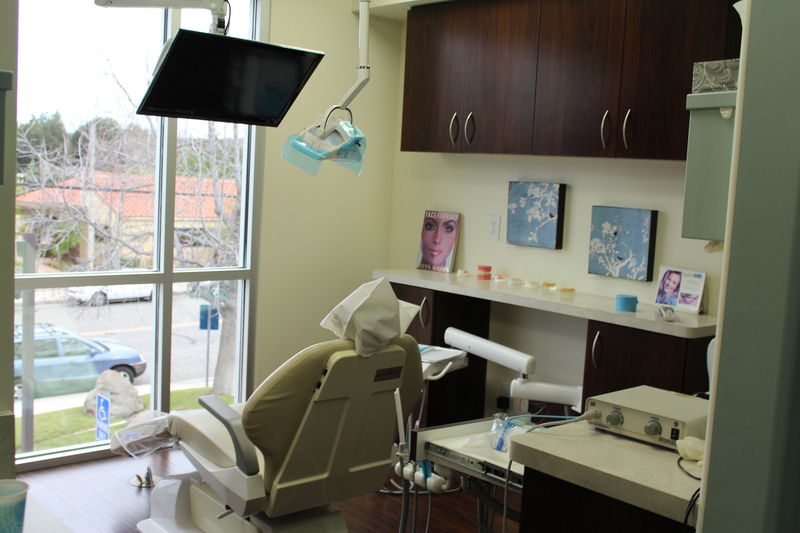 Our facilities are newly equipped and state of the art to provide you with extraordinary dental care. For example, we only use digital xrays that emit up to 90% less radiation, and tiny intraoral cameras fitted onto a wand and placed inside your mouth to allow you to see from the doctor’s perspective. All of these efforts are made with a focus on you, our valued patient, to help make your visit more convenient and comfortable.